Phoxene flashlamp compatible with Broncolor C70 and Broncolor C171 heads. 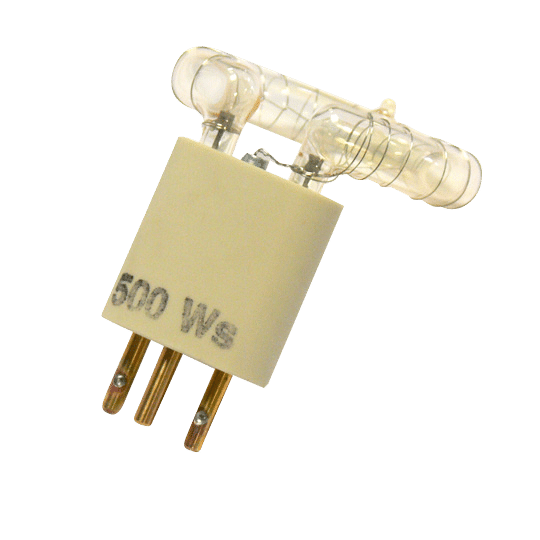 This flashtube can withstand up to 500Ws, and will reliably work at 500 Ws, 375Ws or lower energy settings. The flashtube is color corrected (color temperature emitted: 5500K).